Gardaí in Gort are investigating a two vehicle fatal road traffic collision that occurred on the N18, approximately 2 kms on the Galway side of Ardrahan, shortly after 12.30am this Monday. A pedestrian, a 66-year-old man, was fatally injured when he was struck by a car. The car also struck a parked garda car injuring the two gardaí, who were outside the car at the time. 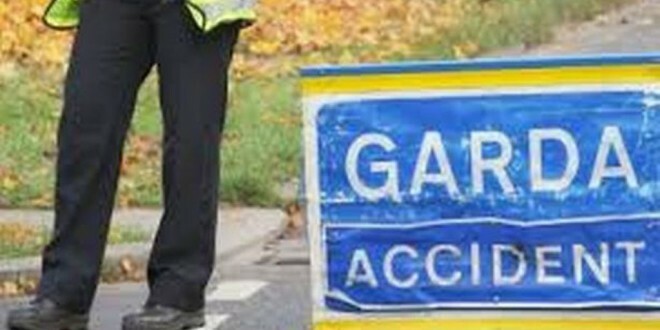 The man was pronounced dead at the scene and his body taken to University Hospital Galway. The two gardaí were taken to University Hospital Galway with injuries described as non life threatening. They remain in hospital. 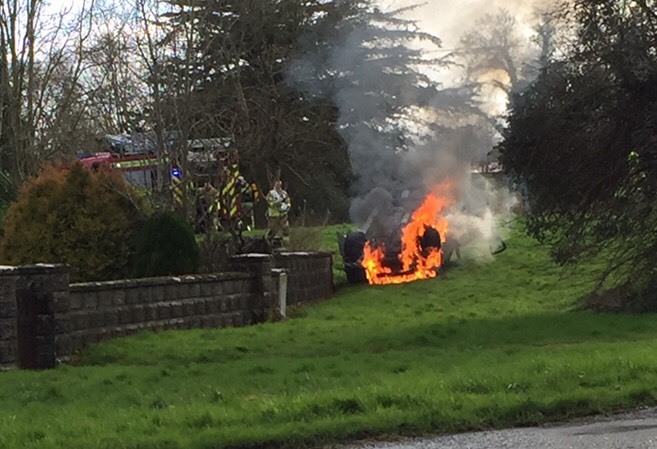 The man in his 40s, who was the driver of the first car, was arrested at the scene and taken to Gort Garda Station and has since been released. This stretch of the N18 is currently closed to facilitate an examination by Garda Forensic Collision Investigators and local diversions are in place. Gardaí wish to appeal for witnesses to contact Gort Garda Station on 091-636400, the Garda Confidential Telephone Line 1800 666 111 or any garda Station.